This is a highly requested post, and I am happy to finally share it with you guys. I got a lot of emails after posting my Brunch at The Loeb Boathouse in NYC when I was there in the summer for my anniversary. I got questions asking what places I like to visit when I’m in the city, what restaurants I like to eat at and what hotels I would recommend. Well, you asked and I delivered. 3.) 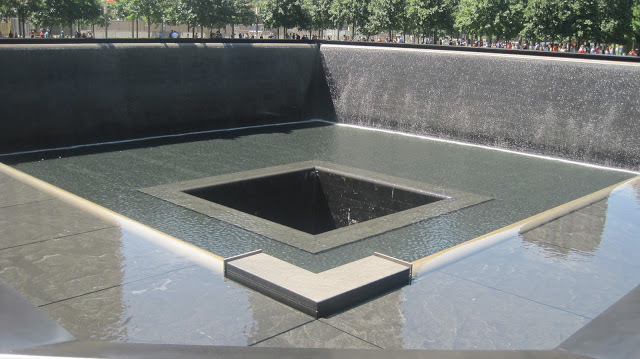 Ground Zero- This summer was the first time I have seen the memorial’s twin reflecting pools. They are so special and made me very emotional. They also have the 9/11 Memorial Museum which is a must see! 4.) 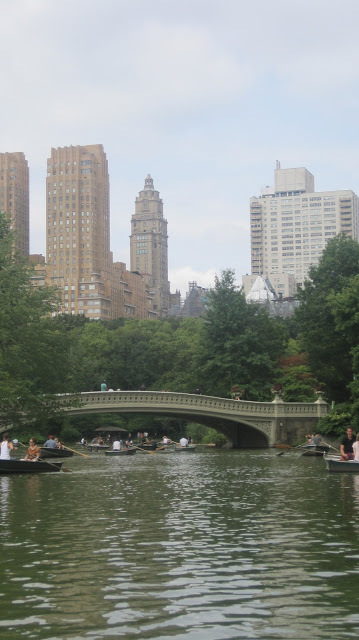 Central Park – So much to do in Central park. 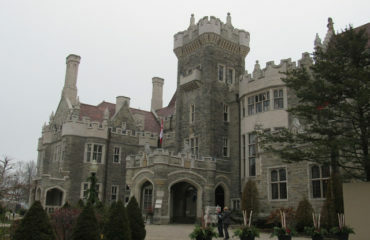 There are guided tours you can take, visit the zoo, children’s playgrounds and bikes you can rent. 1.) 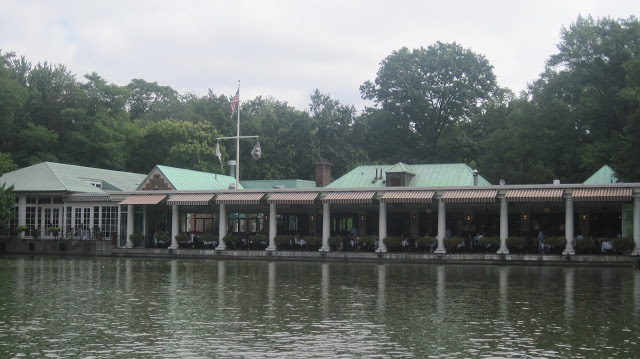 The Loeb Boathouse – This restaurant I have to say is my absolute favourite. It’s located in Central Park over looking a beautiful lake. After your meal, you can rent a boat and explore the lake. The food is so good and the atmosphere cannot be duplicated. You can read more about my experience HERE. 2.) Polo Bar – Ralph Lauren has 3 restaurants- Paris, Chicago and NYC. I never got a chance to eat at the Chicago location this summer because we had the kids with us so when we were in NYC I made sure we went. The restaurant is so warm and inviting, and the service and food was amazing! 3.) Patsy’s Restaurant – Amazing Italian food. It’s family owned since 1944. 4.) The View Restaurant – This restaurant is the only one in NYC that has a revolving rooftop. Beautiful views of the city!! It’s a must see! 5.) Carmines – I recommend going with a group of people to this restaurant or just ordering 1 meal, and splitting it if its just 2 of you. The servings are HUGE!! I like to go to the location on West 44th Street, so after dinner I can walk around Times Square. 1.) The Michaelangelo – This was the first hotel I ever stayed at when I was in NYC. It’s so beautiful inside. Great location, it’s walking distance to Times Square. 2.) Millennium Broadway Hotel– I just stayed here for the first time this past summer. Great location as well if you want to be close to Times Square like I do. 3.) 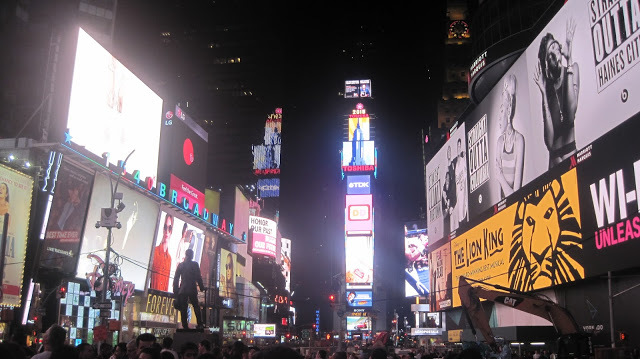 DoubleTree Suites by Hilton Hotel New York City – Times Square– You can’t get closer to Times Square than staying here. 4.) Park Lane Hotel– If you want something a little more quiet, I really like Park Lane Hotel. It’s right by Central Park and the lobby is so nice. 5.) Warwick New York Hotel– I loved this hotel. 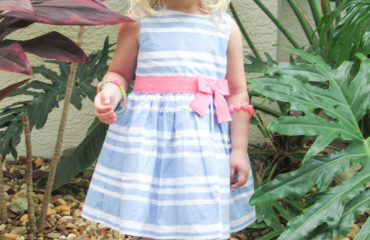 It’s close to Central Park, Times Square, and Rockefeller Center.